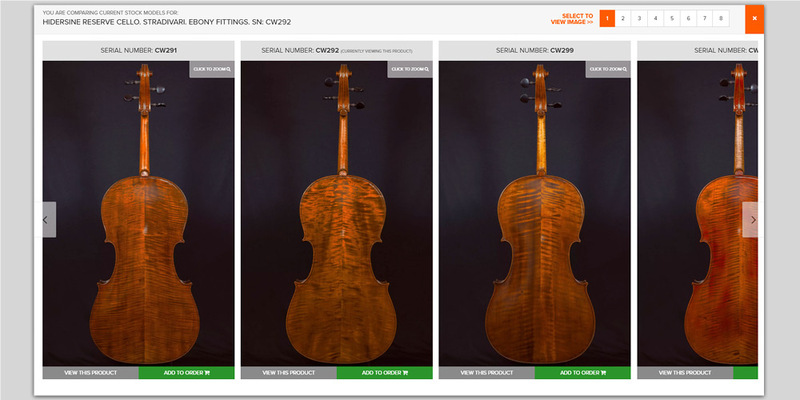 "Barnes & Mullins have announced the release of a new range of Montford music cases aimed at students and professional musicians alike. " 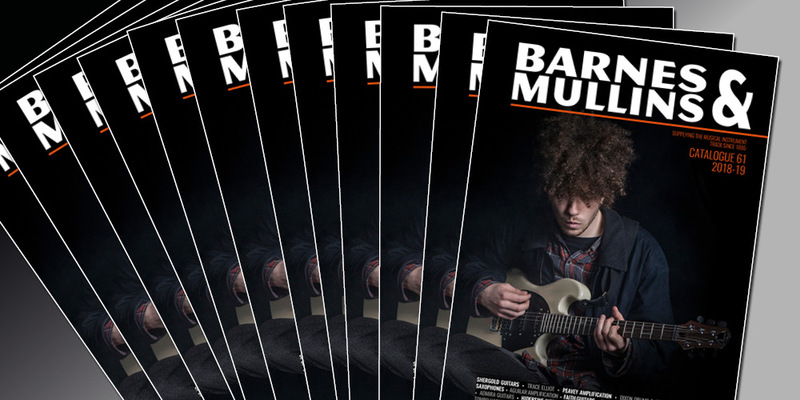 Barnes & Mullins have announced the release of a new range of Montford music cases aimed at students and professional musicians alike. 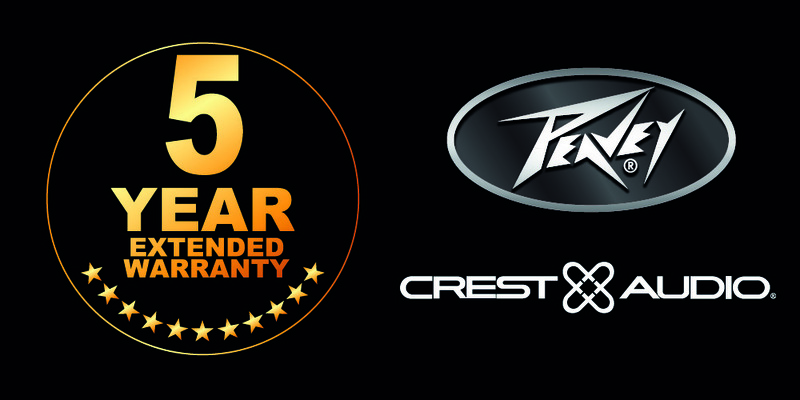 Available in six classic colours, Montford music cases are manufactured from high-quality leatherette with an embossed, original Montford crest on the front opening flap. 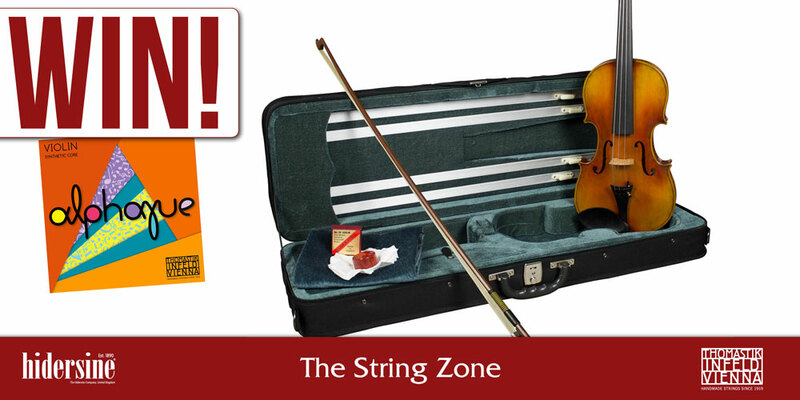 Their strong and durable design is ideal for protecting important A4 sized sheet music and other music books when travelling, while soft-touch materials and a high-quality carry handle ensure they are comfortable as well as stylish. 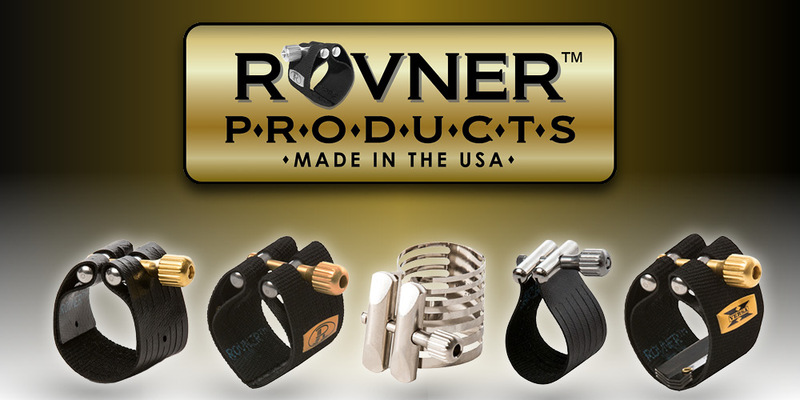 The traditional design closing straps and bar guarantee the music cases remain closed while being carried. 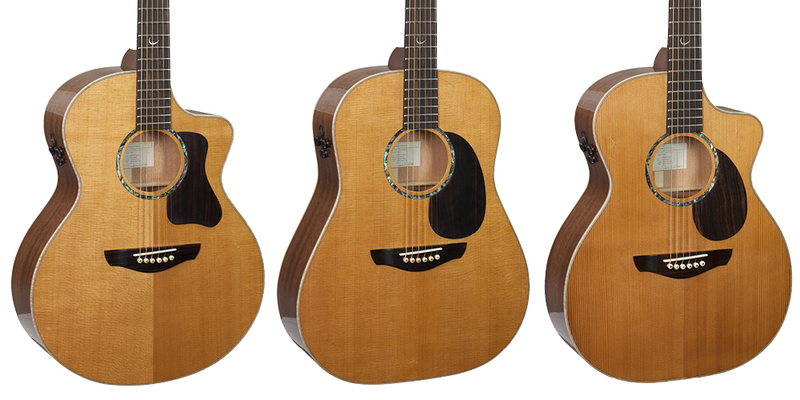 Retailing at £19.95, Montford music cases are available to order now in green, blue, red, brown, tan and black colour options. 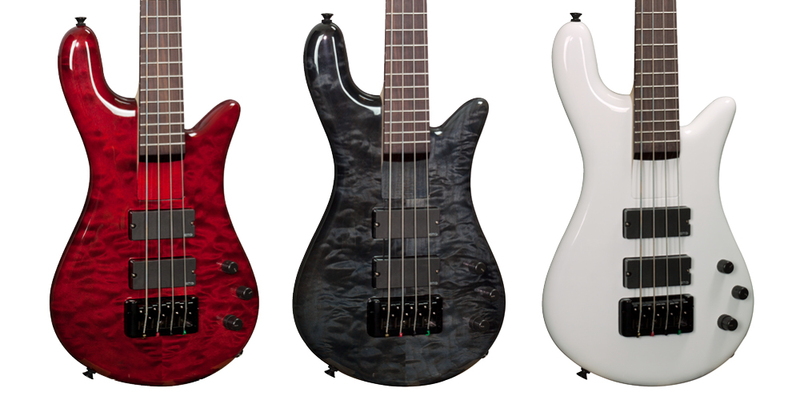 Peavey Grind NTB basses now available. 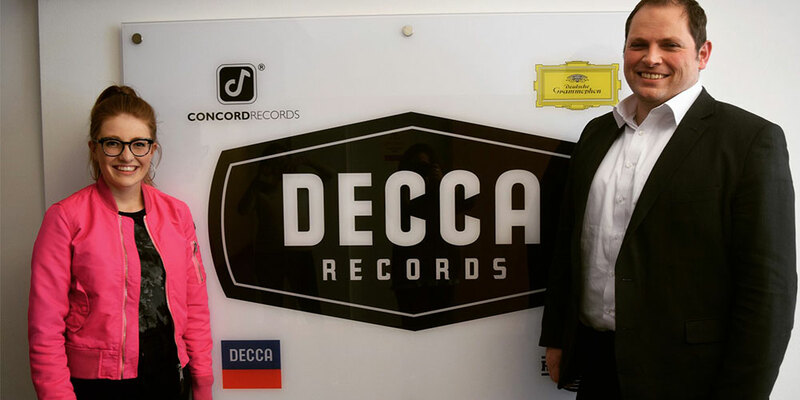 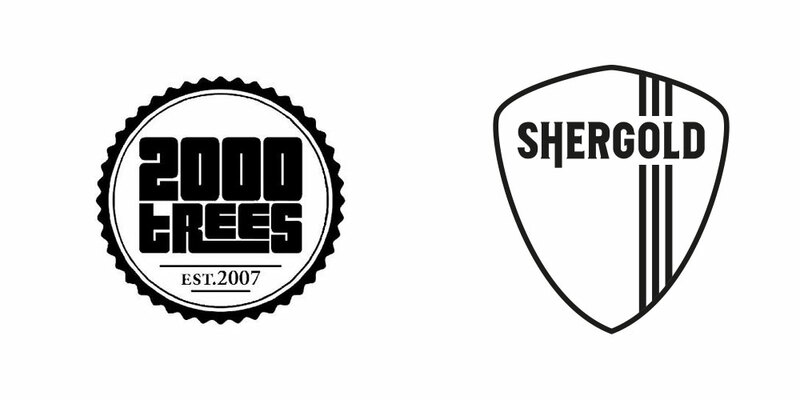 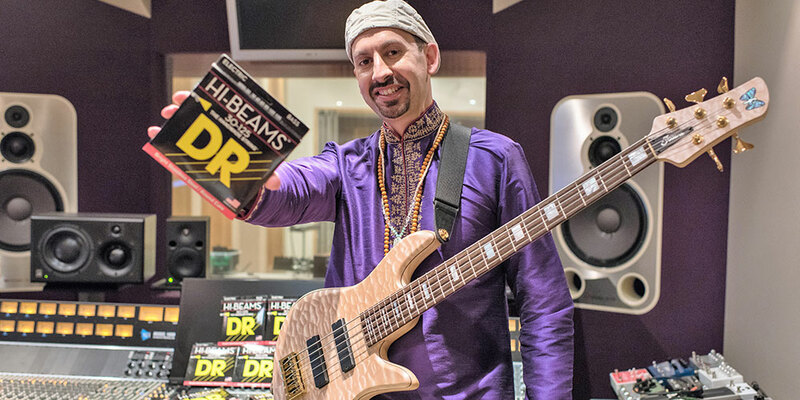 Shez Raja joins DR Strings. 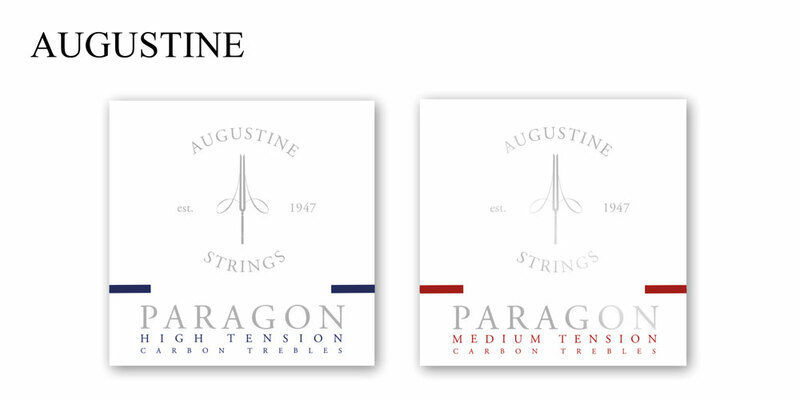 Augustine ‘Paragon’ carbon treble nylon guitar strings land in the UK. 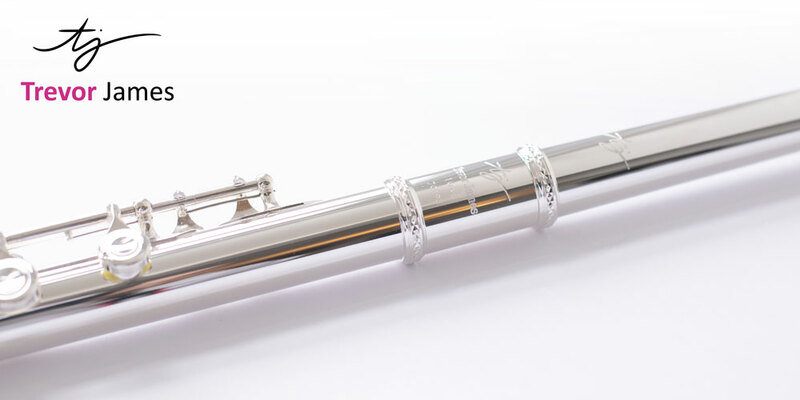 Trevor James 10X Flute - The world's best 'first' flute just got better. 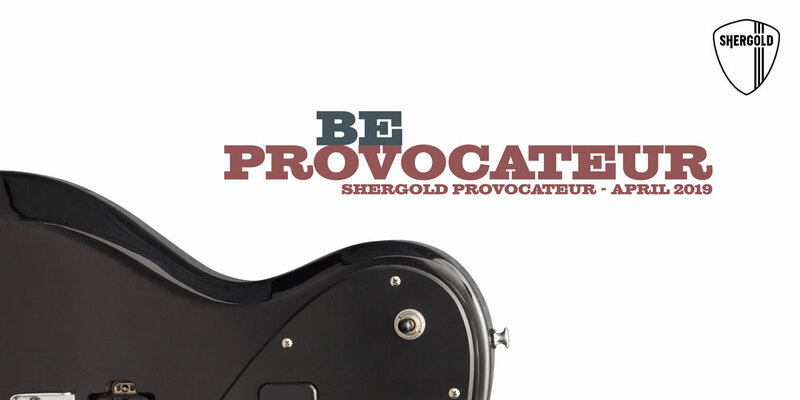 Shergold Guitars offer exclusive first look at new ‘Provocateur’ guitars. 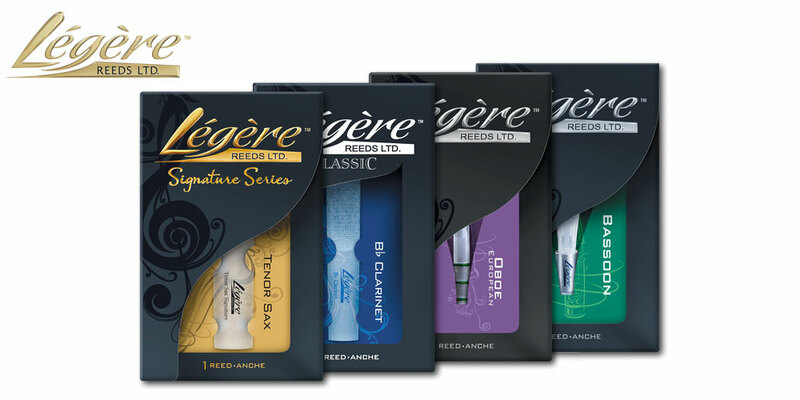 Legérè Reeds coming to Barnes & Mullins. 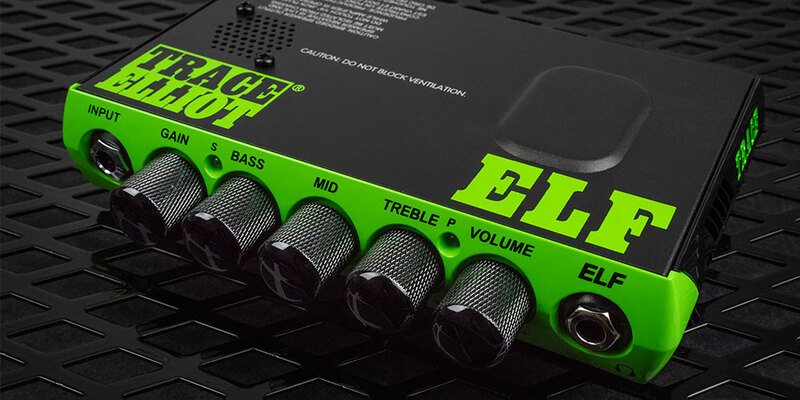 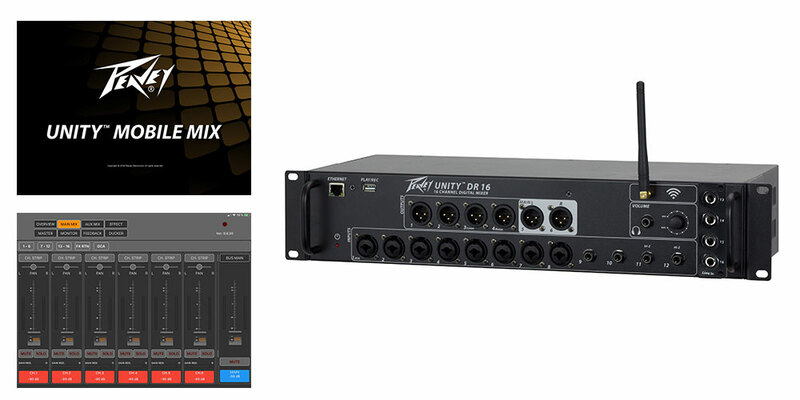 Peavey UNITY™ DR16 Digital Mixer lands in the UK. 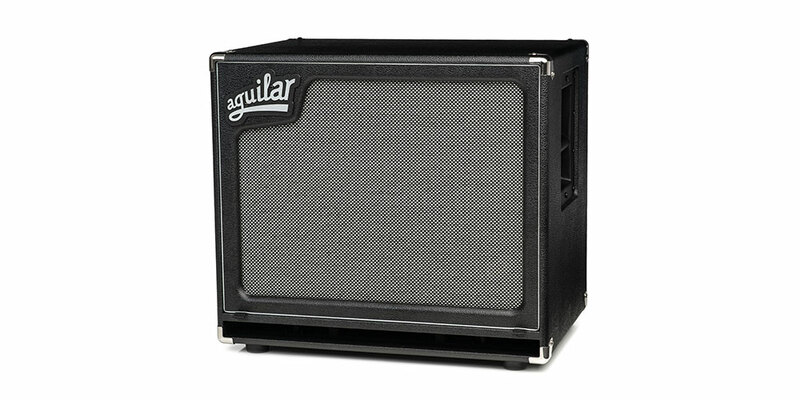 New Aguilar Amplification SL115 bass cabinet lands in the UK. 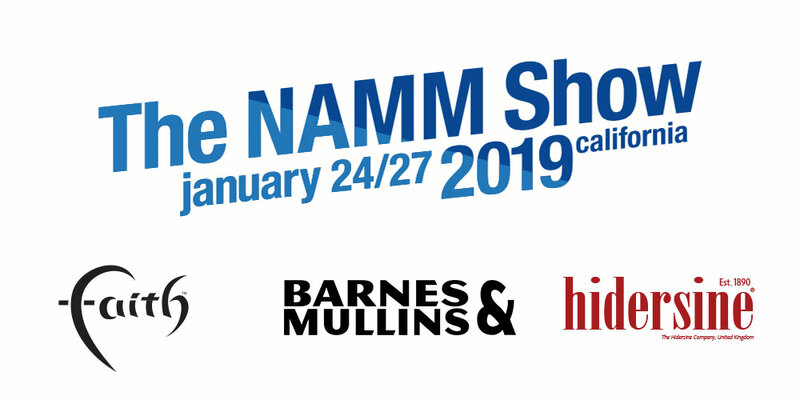 Faith Guitars & Hidersine Orchestral at NAMM 2019. 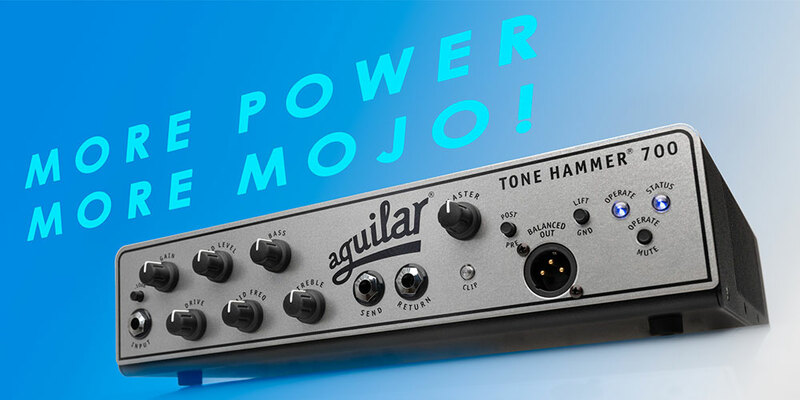 Aguilar Amplification Tone Hammer® 700 bass amplifier lands in the UK. 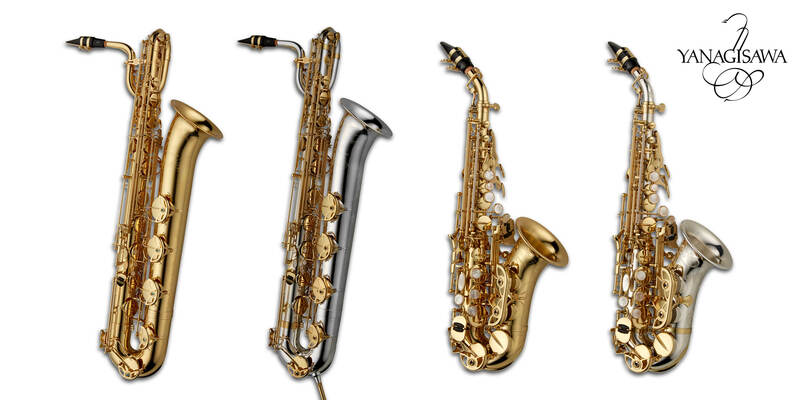 Yanagisawa Saxophones launch new WO Series Baritone and Curved Soprano instruments in the UK. 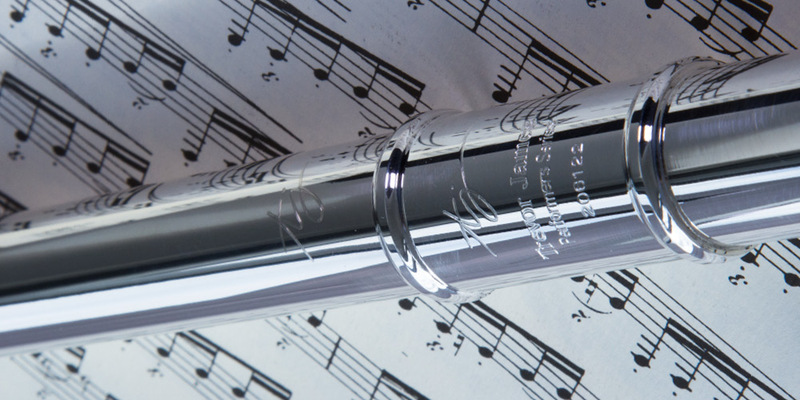 Why is the Trevor James 10x regarded as the Best Student Flute available? 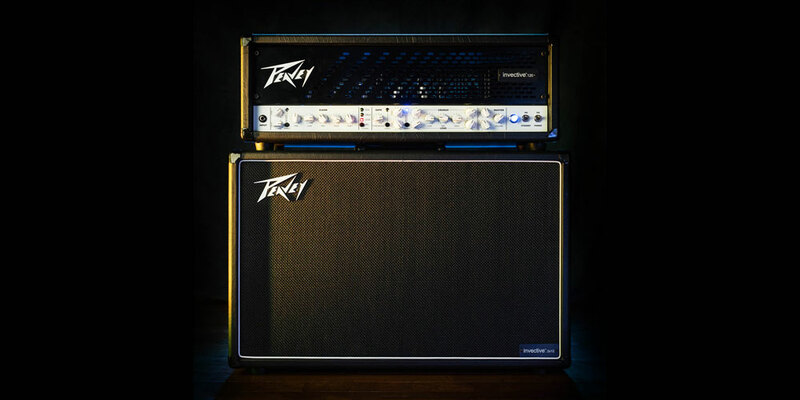 Peavey invective™ .120 guitar amplifier lands in the UK. 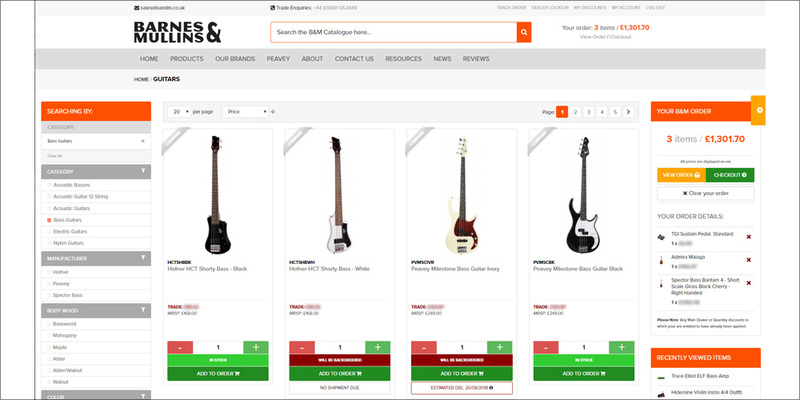 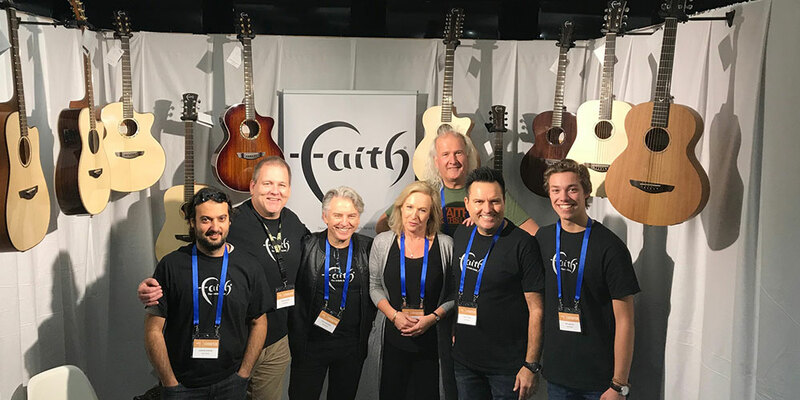 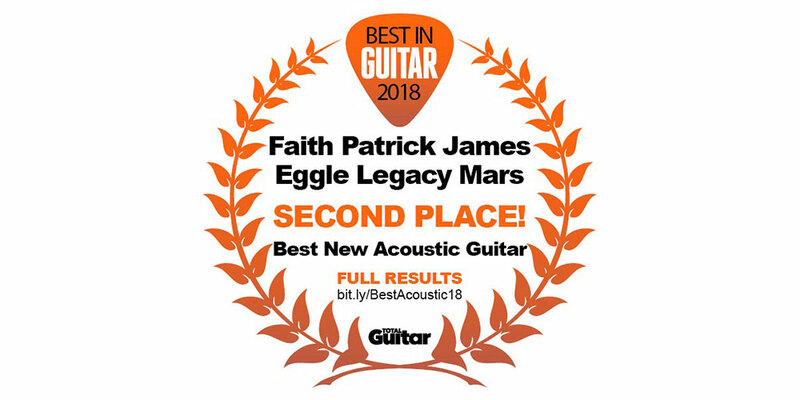 New Australian distribution deal for Faith Guitars. 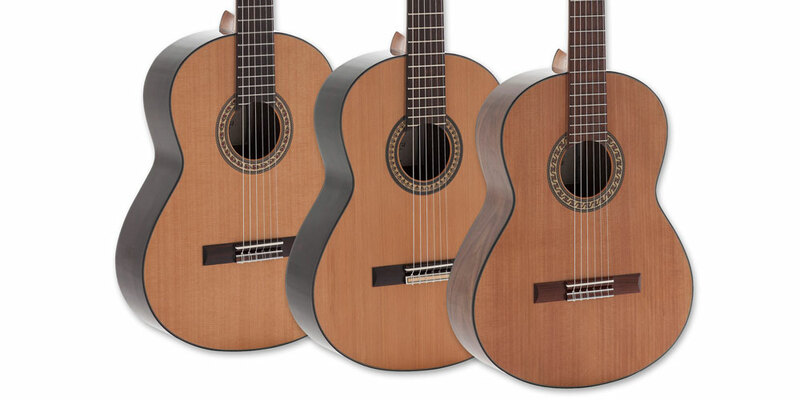 Admira Guitars release new Handcrafted Series classical guitars in the UK. 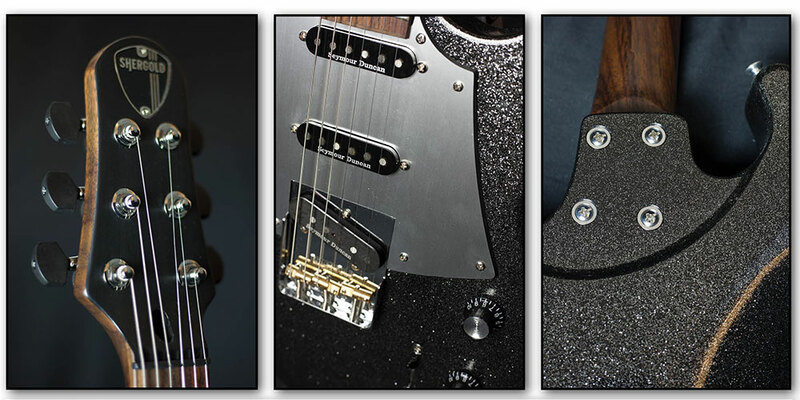 Shergold Guitars release 2018 Limited Edition Black Sparkle Masquerader. 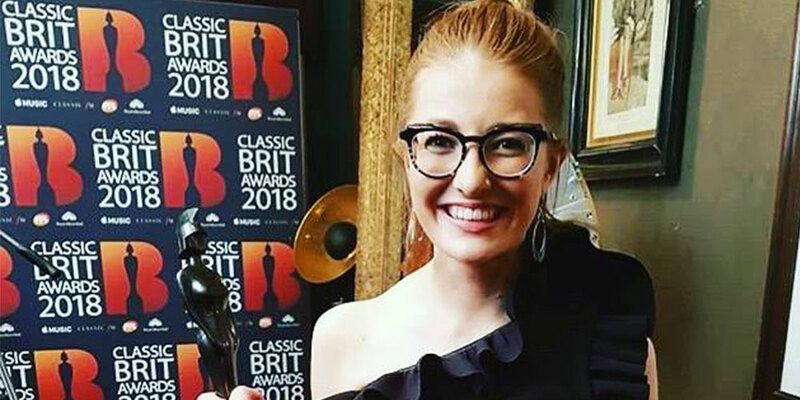 Yanagisawa Saxophones UK & Vandoren UK artist Jess Gillam wins Classic BRIT award. 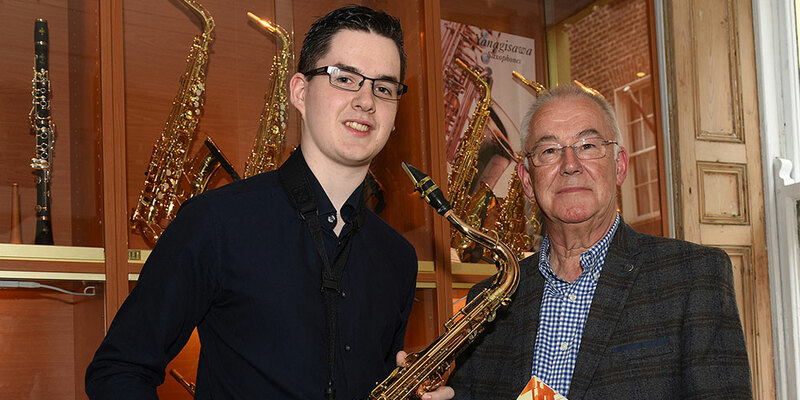 Yanagisawa Saxophones UK welcome saxophonist Robert Finegan to their artist roster. 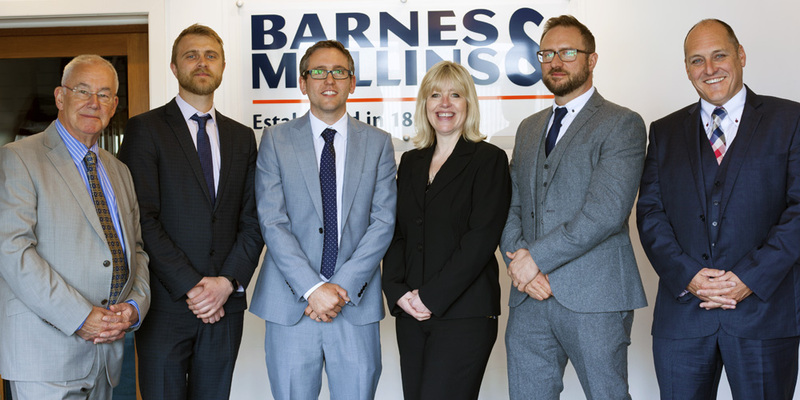 B&M appoint new Board Members, looks to future of the company. 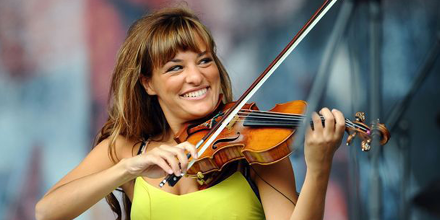 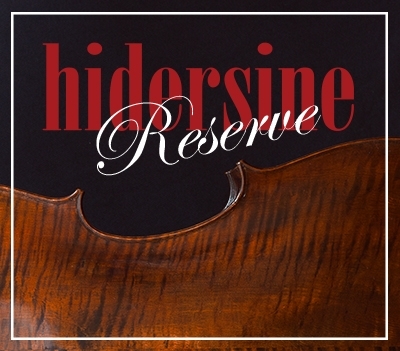 Hidersine & The String Zone partner to giveaway Veracini Violin & Thomastik Alphayue strings. 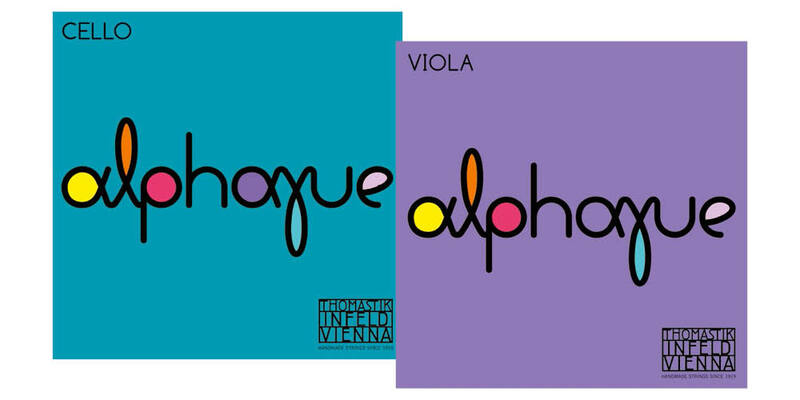 Thomastik-Infeld ‘Alphayue’ Viola and Cello strings land in the UK. 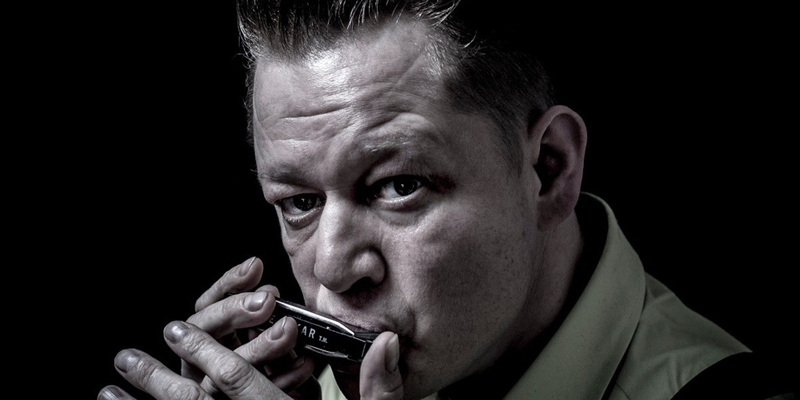 Lee Oskar artist, Steve Lockwood leading Cambridge Harmonica Playathon. 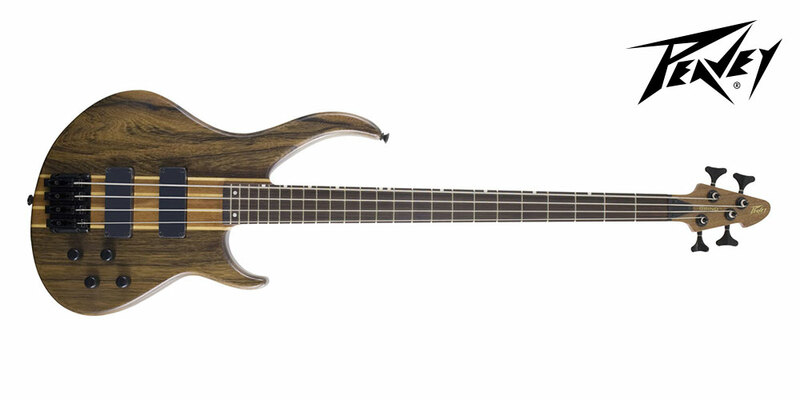 Spector Bass UK launch limited edition Koa Euro basses at the London Bass Guitar Show 2018. 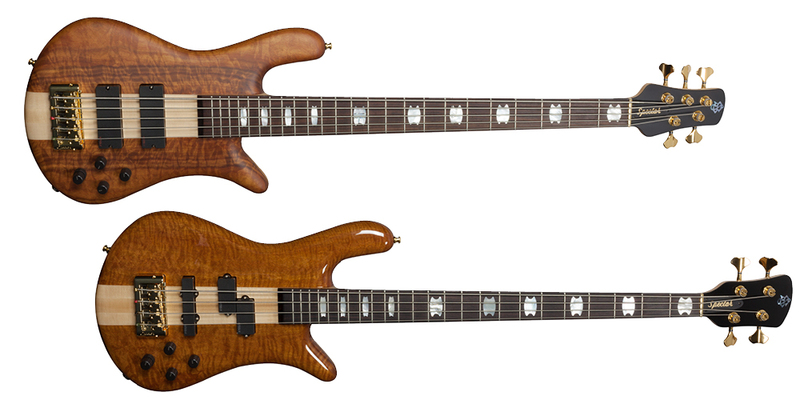 Spector ‘Bantam’ short-scale basses land in the UK. 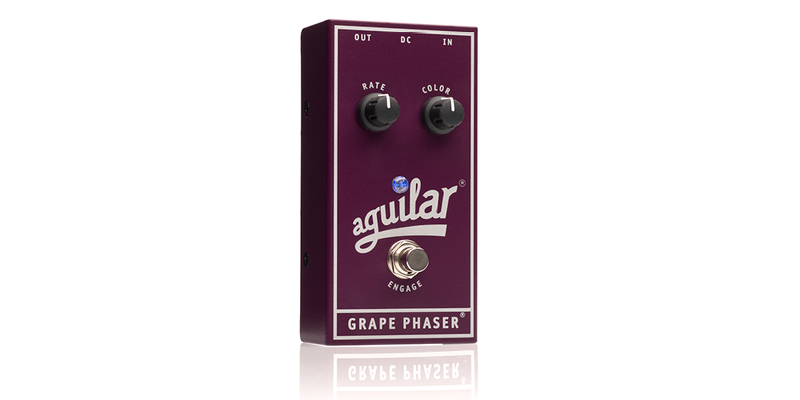 NAMM 2018: Aguilar Amplification announces the Grape Phaser® bass phase pedal. 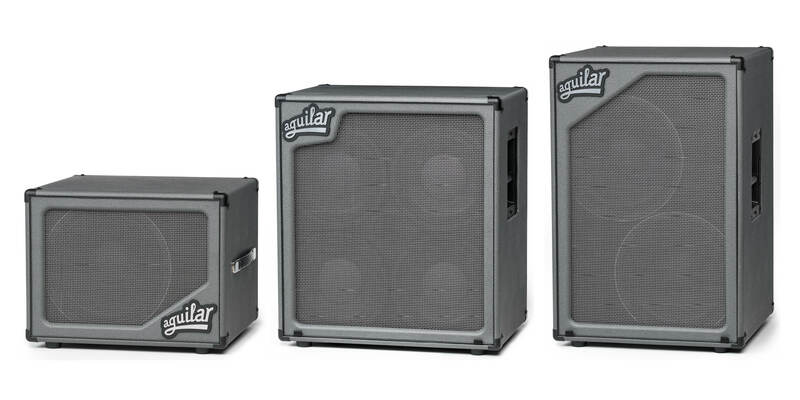 NAMM 2018: Aguilar Amplification announces Limited Edition “Dorian Gray” bass cabinets for 2018. 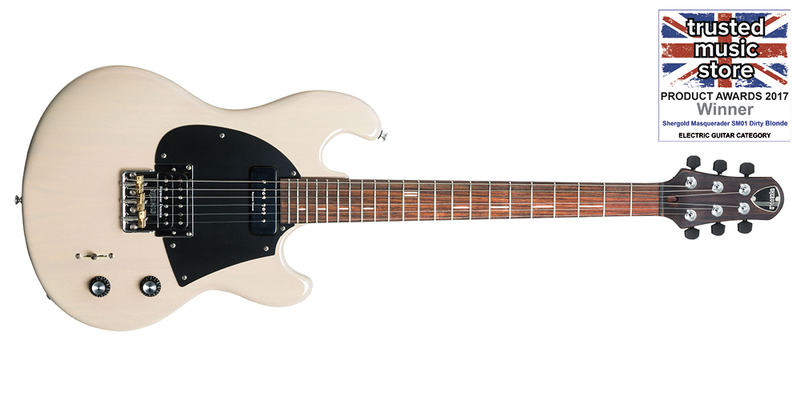 Shergold Masquerader SM01SD Dirty Blonde voted ‘Best Electric Guitar 2017’.